Purchase and earn 1,350 Points! 100 Points = $1 USD. You may use these points during checkout as your cash reward in future purchase. 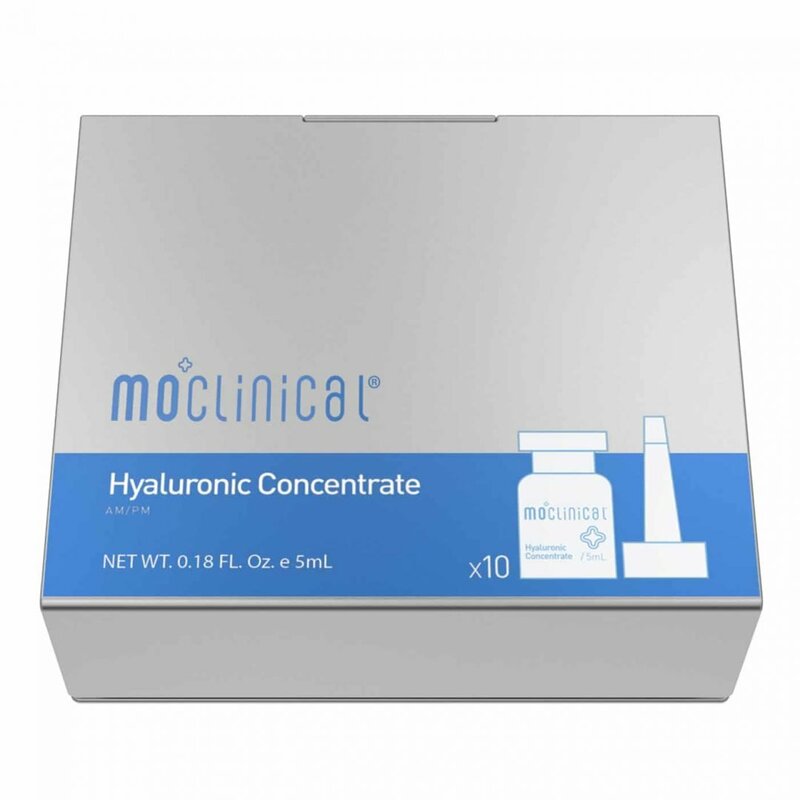 MO Clinical’s 24 Hour Solution is designed for sensitive and recently treated skin. This formula is so gentle, it can be used to replenish moisture, reduce redness, and heal the skin right after laser treatment. 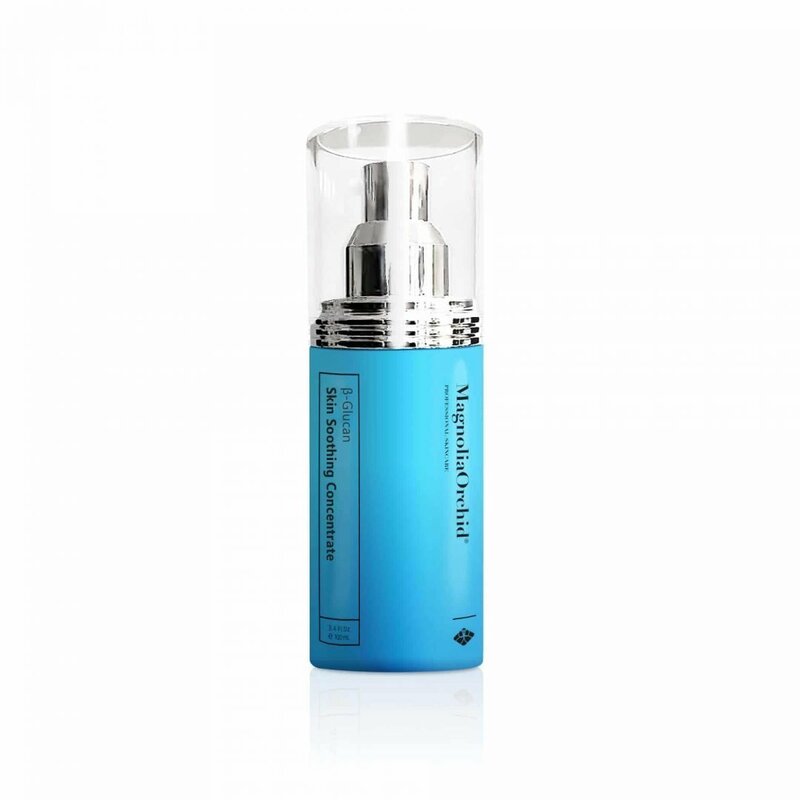 It not only protects and prevents the skin from external pollutants; it reduces free radicals that cause aging, revives the skin’s natural defense capabilities, increases cell growth, and instantly relieves irritation.
? Made in USA. MO Clinical’s 24 Hour Solution is designed for sensitive and recently treated skin.
? What It Does – Skin Calming / Irritation Relief ~. 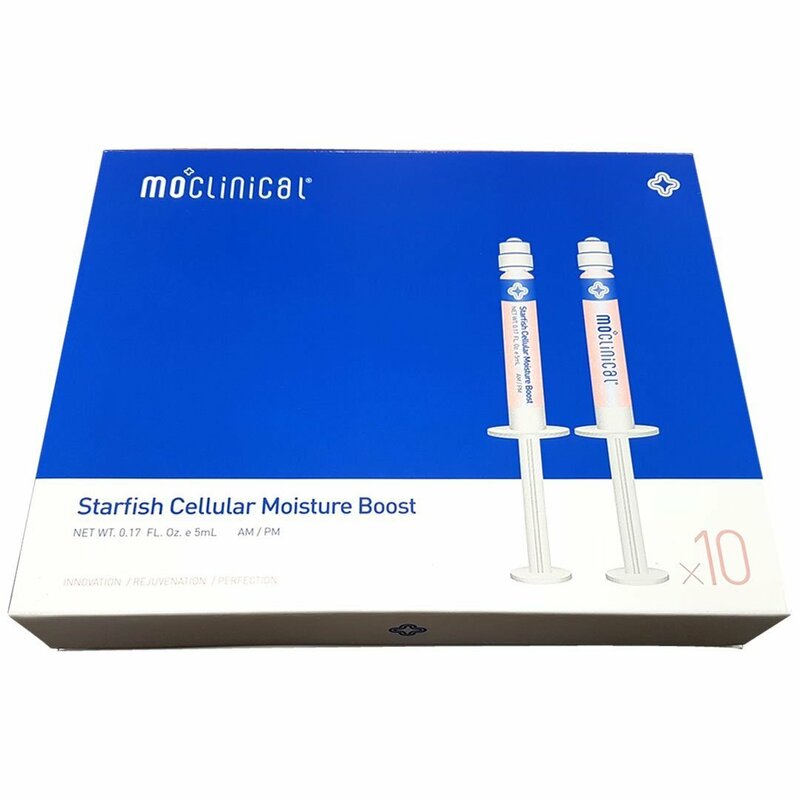 This formula is so gentle, it can be used to replenish moisture, reduce redness, and heal the skin right after laser treatment.
? 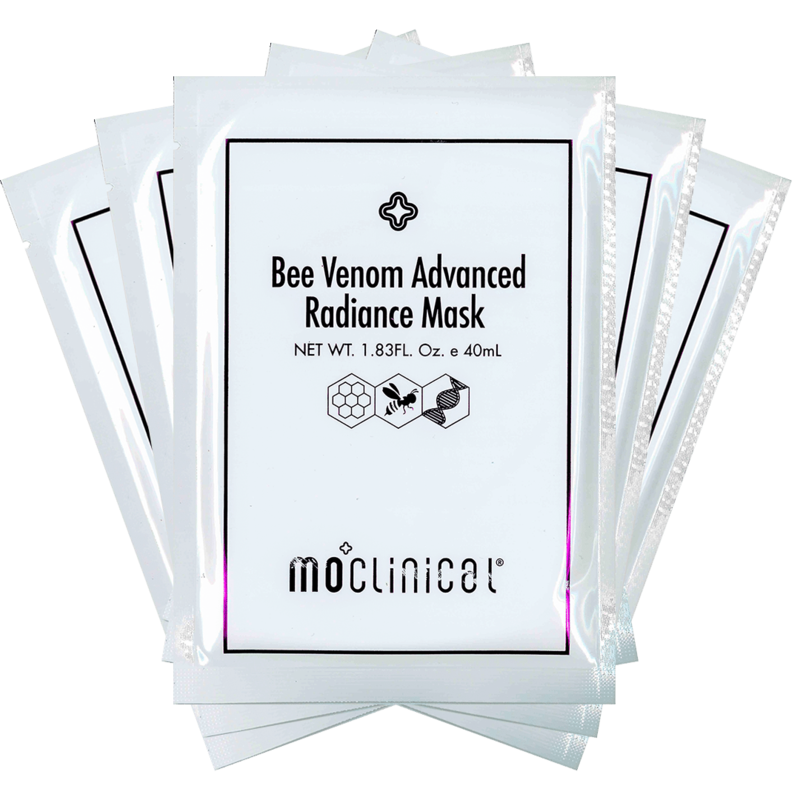 It protects and prevents the skin from external pollutants, reduces free radicals that cause aging, revives the skin’s natural defense capabilities, increases cell growth, and instantly relieves irritation. 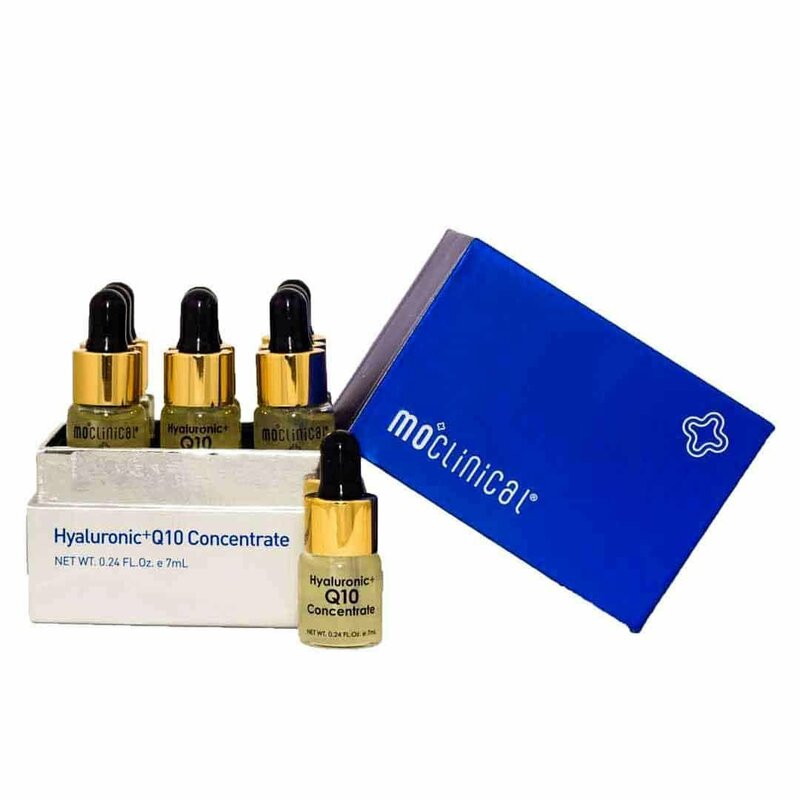 After 4 minutes: Protects and Prevents – Pseudoalteromonas ferment extract blocks external pollutants and provides skin with strong barrier from irritations. 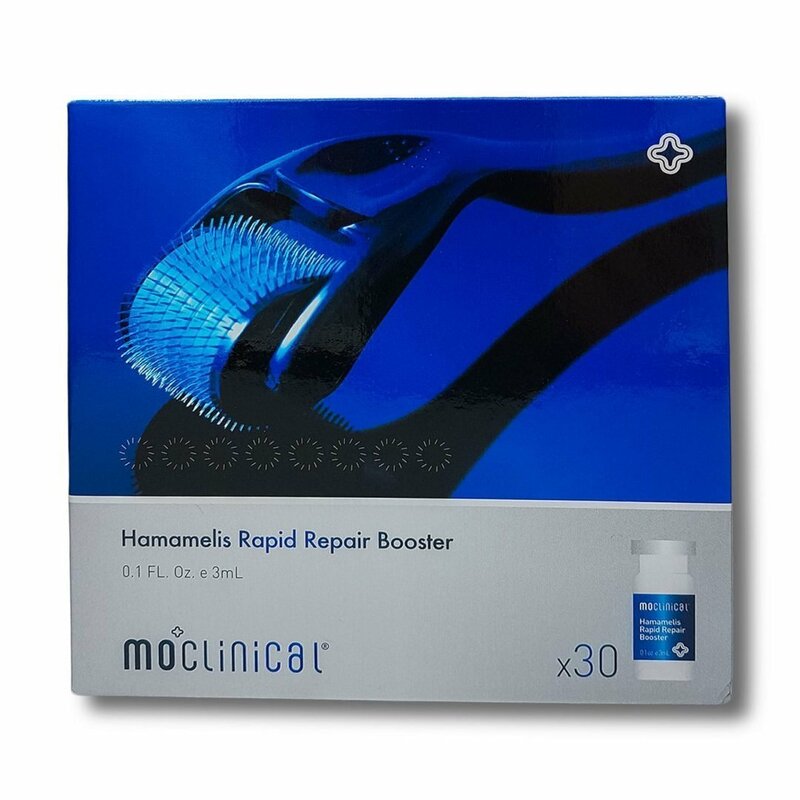 8 minutes: Instant Relief – Licorice extract relieves skin irritation while replenishing critically needed moisture. 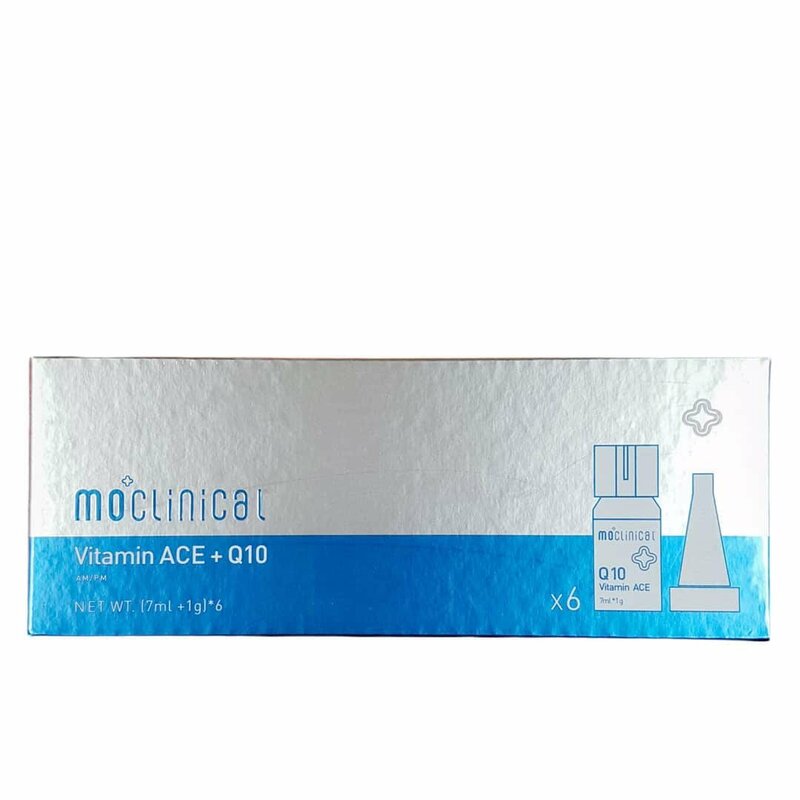 1 Hour: Barrier Buildup – Immortelle Extract, along with Neryl Acetate, strengthens and rejuvenates skin, activates revitalization from within, and provides anti-oxidants to reduce free radicals. 4 Hour: Renewal Activation – EGF (Epidermal Growth Factor) activates the skin’s natural renewal process and increases cell growth. 8 Hours: Nutrient Newborn Skin – Ceramides regenerate the stratum corneum by forming intercellular space lipids that revive the natural defense capabilities of the skin. 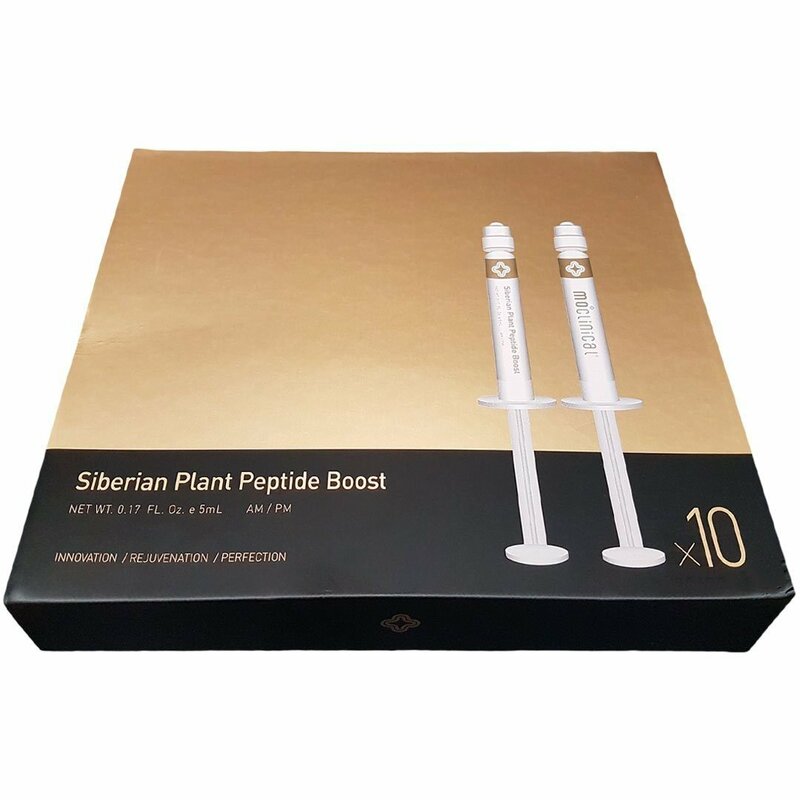 16 Hours: Activation of Natural Defense System – Beta-1,3/6-Glucan combines with cell receptors, which then activates the skin’s natural defense system and enhances its natural ability to heal. 24 Hours: Timed Control System – Our TCS provides an even delivery of active ingredients to the skin to ensure effective treatment and revitalization. 🔻 Use twice a day after a cleanser and toner. 🔻 Apply an appropriate amount to fingertips and gently massage onto the skin, while avoiding direct contact with the eyes. 🔻 Follow with your daily skin care regimen..
🔶 Prunus Yedoensis Leaf Extract, Helychrysum Italicum Extract, Matricaria Maritima Extract, Chamomile Extract, D-Panthenol, Sodium Carboxymethyl Beta-Glucan. 🔶 Ingredients are subject to change at the manufacturer’s discretion. For a complete and most up-to-date list of ingredients, please refer to the product’s packaging. My face is easily to get redness under the sun. 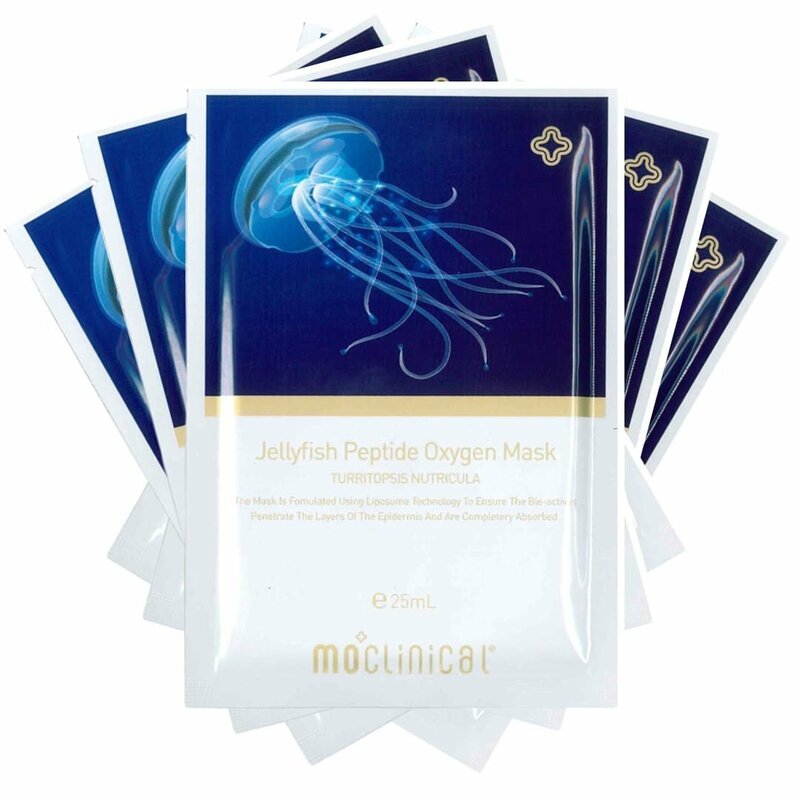 This product helps to reliefs the redness quick and without any uncomfortable feeling. Thank you MO Clinical! 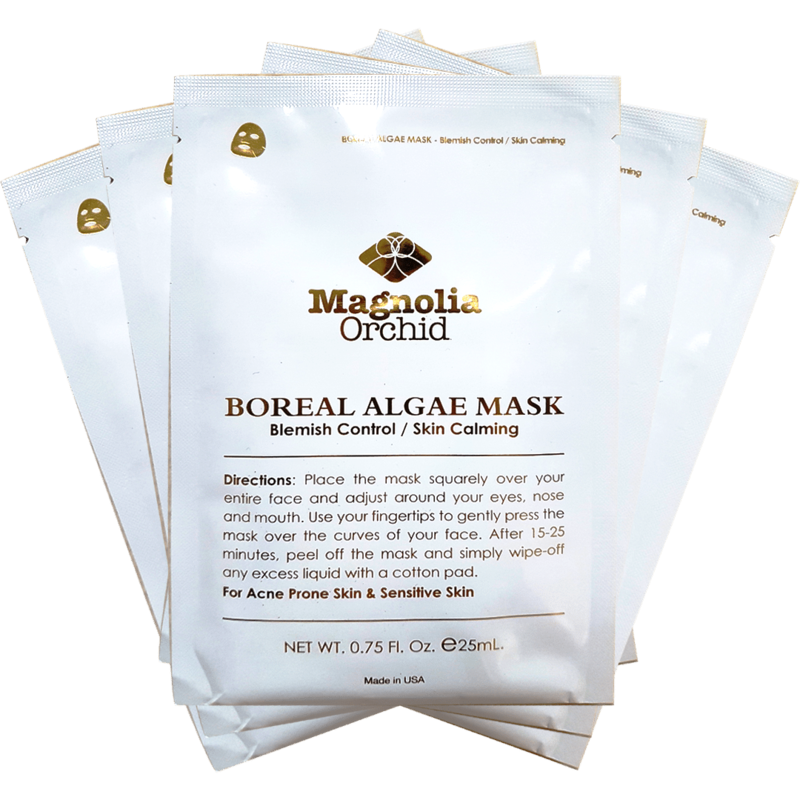 It feels like water based, and it does moisturize the skin. Since I don’t have that much redness, I can’t tell if it’s good for sensitive skin. Love it . I have a very sensitive skin , after using this product , my skin looks very nice and my redness goes away .